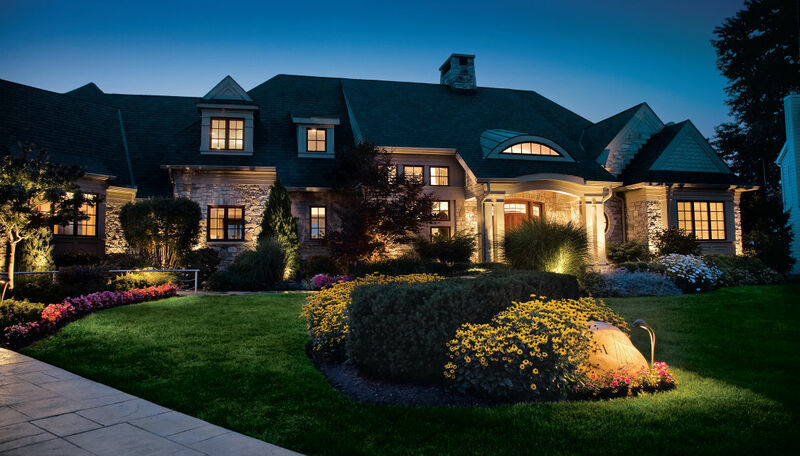 Your beautiful home's landscaping shouldn’t disappear after nightfall, Cloud Lighting will make your home shine after the sun sets with professionally installed landscape lighting. We only install the highest quality fixtures from the top suppliers and only from suppliers that guarantee their products and that will endure the test of time and climate and compliment your garden and landscaping. We are your one stop lighting company. We strive to build long lasting relationships thru commitment and caring our goal is 100% client satisfaction and strive to deliver that wow factor. We simply want to provide your home with the best possible appeal and a look that will brighten your mood every time you arrive home so that you will feel confident when you recommend us to your family and friends With Cloud Lighting, your satisfaction is guaranteed.